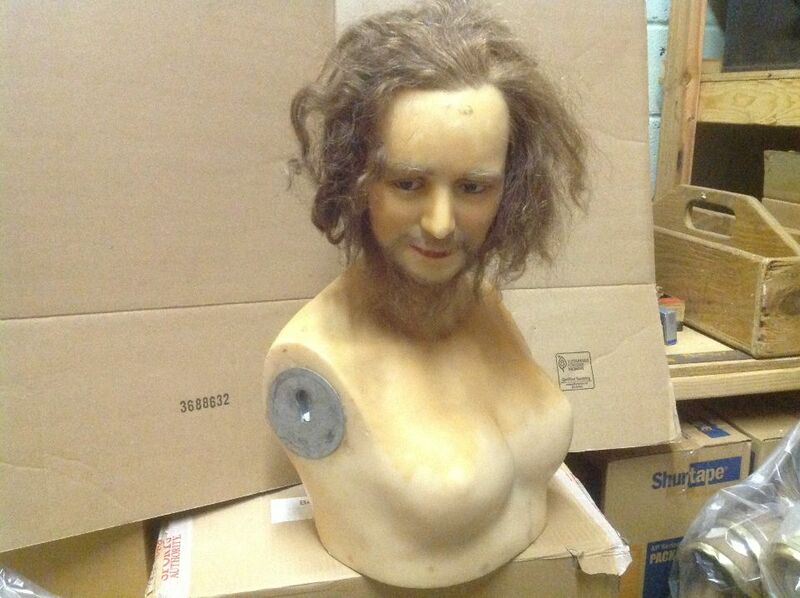 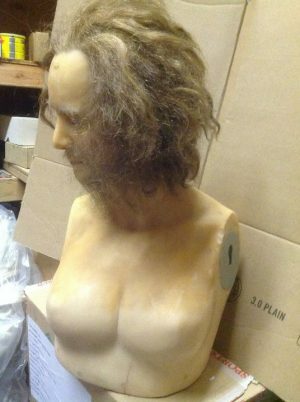 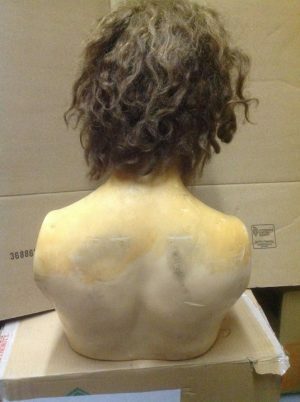 Vintage wax museum head of a sideshow Bearded Lady in as found condition. When’s the last time you saw one of these? She is a bit ashy but should clean up nicely. 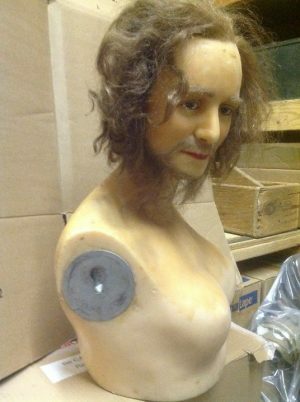 Make her part of your sideshow banner collection……….